Please bring warm clothing and thick swim cap. Shorefront Y will be closed that day. Please let email me know if you plan to come. 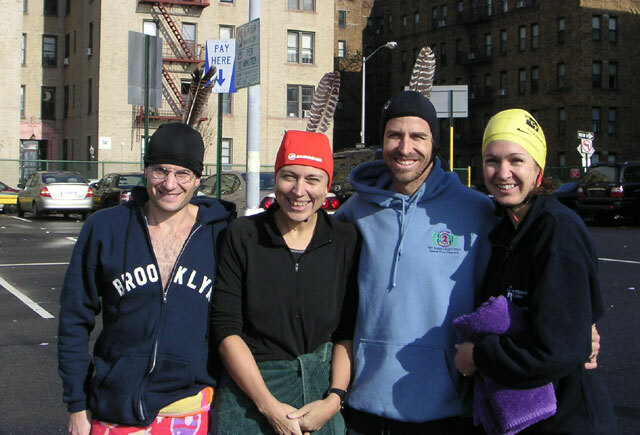 Authentic wild Turkey feathers will be awarded to all intrepid swimmers. This will be a great day where we can all perform our own reenactment of the Mayflower coming to shore and giving thanks that we survived the cold water. Should I Delete the Dead?